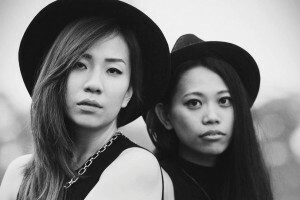 Don't miss these Malaysian musicians at the festival. 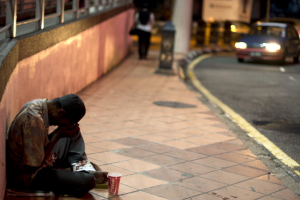 A law that aims to make beggars and homeless people disappear from streets. 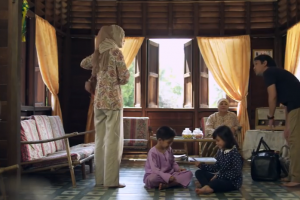 Tearjerkers and feelgood vibes dominate this year's Raya adverts. 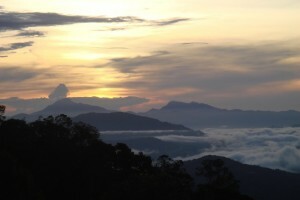 Who is behind the kidnappings and why are they becoming so common? 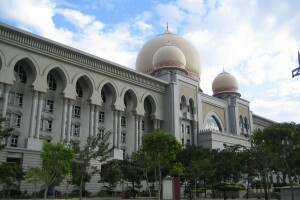 8 court cases that show how Malaysia has handled religious conversion. 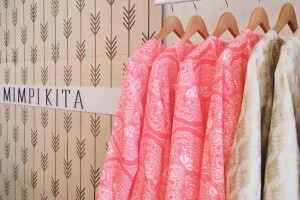 Nadzirah Hashim shares essential shops for every baju budget. 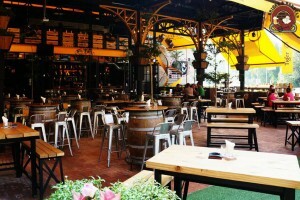 Watch football through the night at these places in KL and PJ.